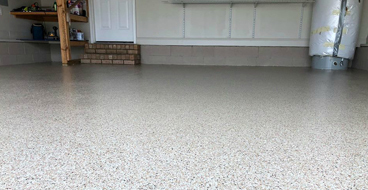 Ready to invest in an attractive yet durable floor system for your garage, basement, or commercial facility? Our Nampa epoxy flooring contractors deliver superior epoxy results with a wide range of epoxy formulations customized to your needs. We install epoxy floor coatings in all types of environments from schools, hotels, and restaurants to hospitals, office buildings, and factories. 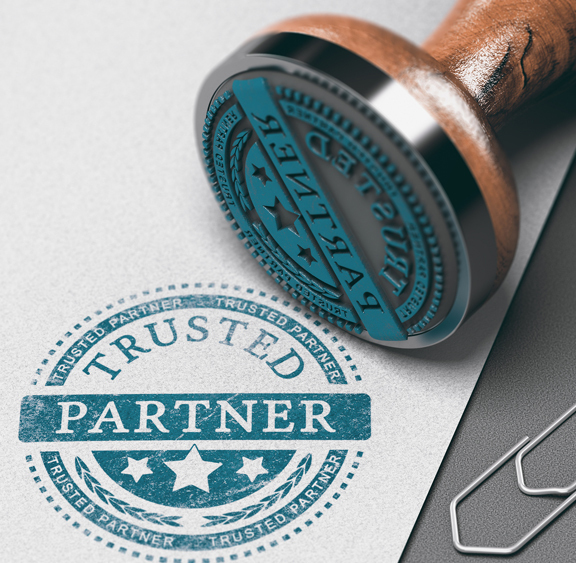 We stand behind our work with a commitment to excellent customer service, flawless results, and attention to detail. Learn more about the benefits of epoxy flooring then CONTACT US for a FREE ESTIMATE. team will be in touch with you shortly. Epoxy flooring is one of the most customizable floor systems out there with endless color and design options. 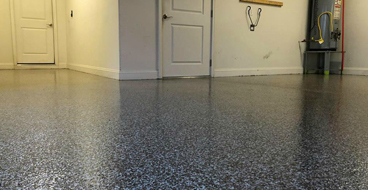 From solid colors and broadcast flake epoxy to custom patterns and 3D metallic epoxy, our epoxy contractors have the experience necessary to deliver beautiful custom results that last. Want a cost-effective home improvement project that transforms your garage into clean, usable space? Ready to invest in a long-lasting and attractive commercial floor system for your facility? Epoxy flooring offers numerous benefits no matter where it’s installed. Your floor may look great and perform well, but how easy is it to maintain? Epoxy floor coatings are the ultimate low-care systems requiring little more than sweeping and mopping. Our commercial epoxy floor contractors install seamless floor systems that can even be pressure washed. You don’t need to invest in special cleaning products, polishing, or waxing ever again. Few products compare to the strength and durability of professional floor epoxy. An epoxy floor is strong enough for even the most demanding settings like processing plants, warehouses, shopping centers, auto shops, and hospitals. The seamless, nonporous surface isolates spills and chemicals until they can be cleaned. Industrial-grade epoxy won’t be damaged by extreme temperatures, water, heavy loads, forklift traffic, hot tires, or chemicals like gasoline, oil, alkalis, solvents, and more. Epoxy flooring can increase the brightness of your floor by up to 300% to improve safety and visibility. That’s why it’s a top choice for airplane hangars, auto shops, retail centers, and hospitals. It’s also ideal for brightening a dark room like a garage or basement without extra lighting. Along with brightness, epoxy also offers a safe, non-slip surface that can be customized to remain safe even when wet or dirty. A durable and attractive floor system doesn’t need to cost a fortune. 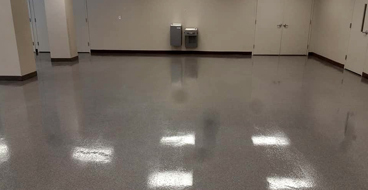 Our epoxy flooring contractors in Nampa, ID offer economical epoxy systems for every budget. Epoxy can be cheaper than ceramic, wood, laminate, and specialized commercial floor systems with a long life of up to 20 years. Don’t trust just anyone to install epoxy flooring in your home or business. Our licensed epoxy floor coating contractors have the training and experience necessary to deliver results that aren’t just beautiful; they’re built to withstand even demanding environments for years. Not all epoxy contractors are equal. Greater awareness of epoxy has led to increased demand from commercial and residential customers. This has also led to many epoxy coating contractors advertising their services yet delivering sub-par results thanks to low-grade epoxy and rushed concrete prep. Our epoxy flooring contractors in Nampa, ID are dedicated to delivering the best possible results. That’s why we always use high-grade 100% solids epoxy combined with thorough concrete floor prep for results that can last up to 20 years. Our Nampa epoxy contractors start by correcting damage to your concrete such as spalling, cracking, and efflorescence. Only when the concrete is in good condition do we proceed with profiling. Our concrete epoxy contractors use diamond grinding, a technique that profiles the surface of the concrete to remove irregularities to create a perfectly smooth and flawless surface. This process also opens the pores of the concrete to prepare it or bonding with the epoxy coating. From there, our Nampa epoxy contractors apply multiple layers of quality primer and 100% solids epoxy finished with a topcoat for beautiful, flawless results that last. At Epoxy Flooring Nampa, we settle for nothing but the best. Our entire crew is trained and vetted to bring you the results you want. If you are looking for a truly professional concrete contractor in Nampa, ID then look no further and give us a call.